Fluent English is needed, plus French would be a bonus! Uhuru Kite Zanzibar as seen on IKSURF Magazine, The Kiteboarder Magazine and Adventure Travel Magazine, has a completely empty spot, with very few kiters; its only a little way from the popular Paje spot, but with the exact same conditions and no sea urchins its in fact a far better place to come for kitesurf training in Zanzibar. 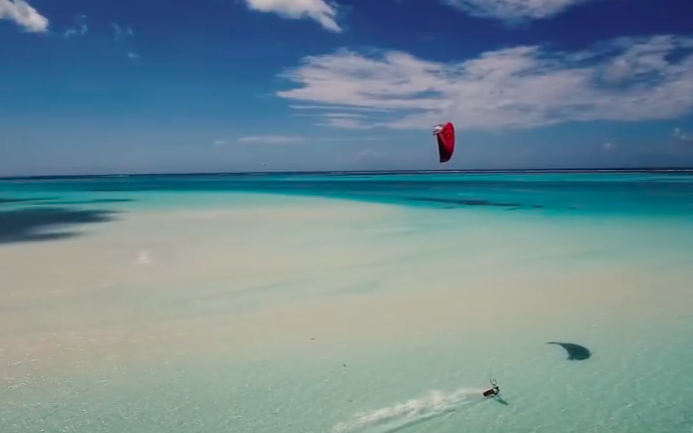 Need to Learn Kitesurfing in Zanzibar? Uhuru Kite Zanzibar offers cheap kitesurfing lessons in Zanzibar. Kitesurfing is one of the best holiday spot in Tanzania.